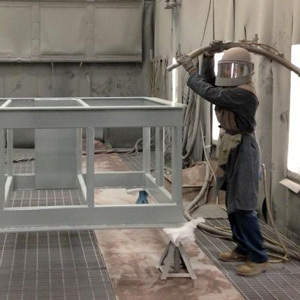 Are you ready to get started with Production Paint Finishers? 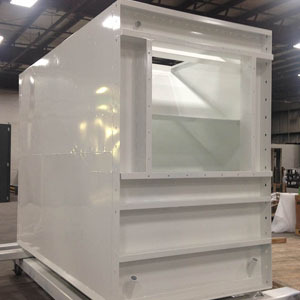 Providing powder coating, liquid coating, and sandblasting services for steel, aluminum, and casting, as well as weldments and fabricated parts. 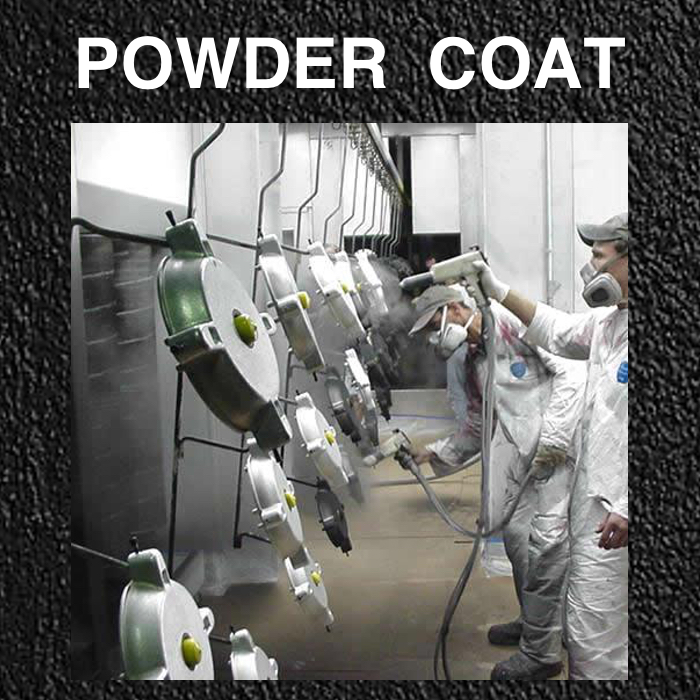 At Production Paint Finishing, Inc., we offer smooth or textured finishes in a variety of coatings and colors. 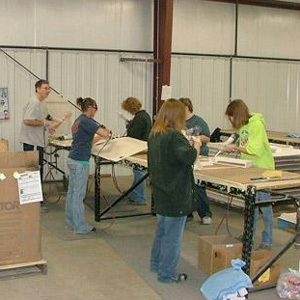 Our expert staff will work with you to create the right solution to meet your project needs, no matter how unique. 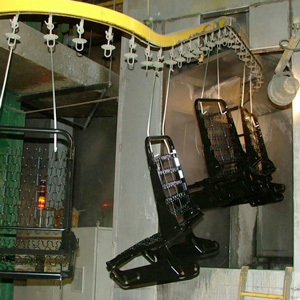 Our production facility is state-of-the-art and features a 12-stage pretreatment system that ensures proper adhesion and superior corrosion resistance for all powder-coated parts. 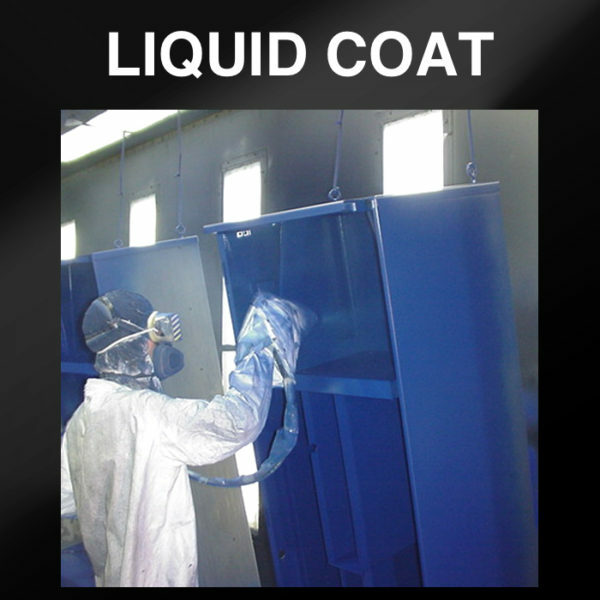 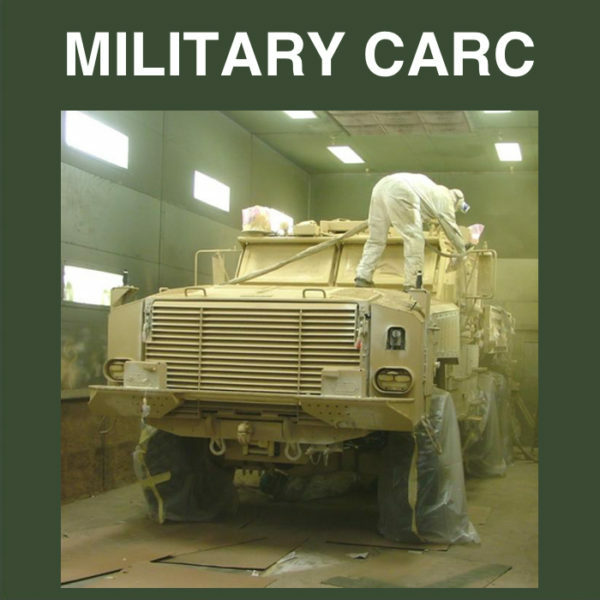 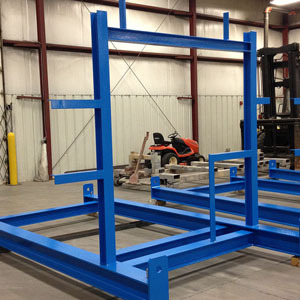 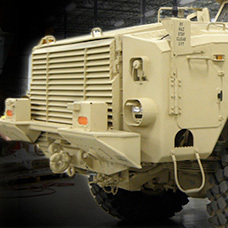 Production Paint Finishers, Inc.—Powder coating, liquid coating, sandblasting services, commercial and military (CARC) solutions for the Midwest.